The Gatas Brilhantes H.P. star finally has her own thread! You may also see her in Ongaku Gatas. 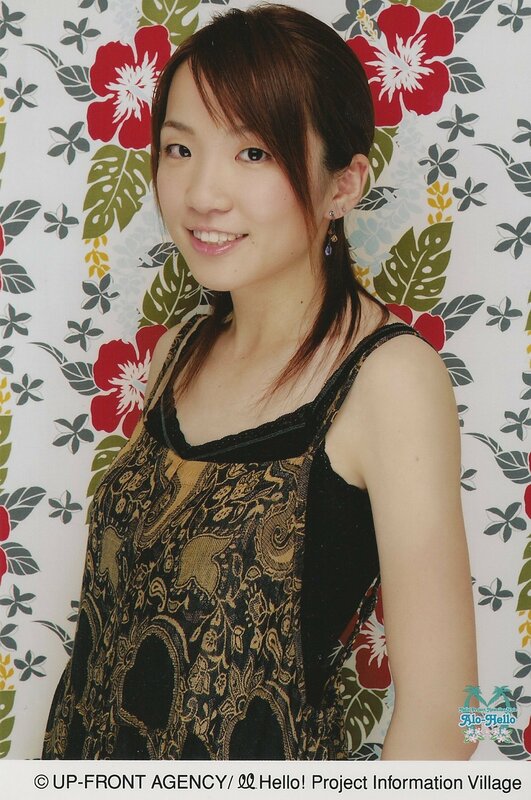 This ex-H!P Egg was promoted into an official H!P member in January 2008. 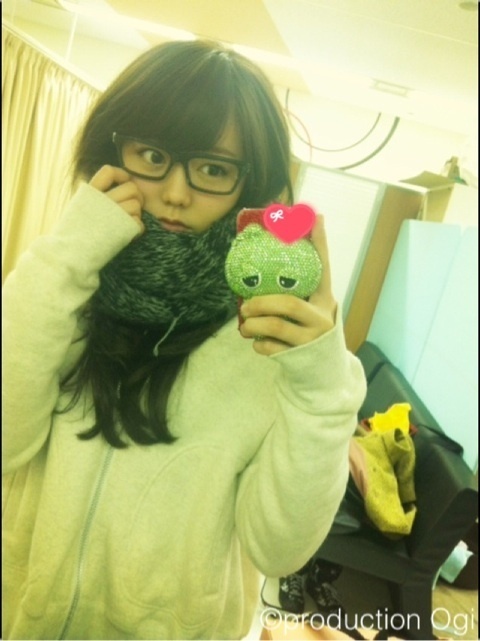 Other nicknames include "Kore-chan" and "Koretty" ( ). Anyway, here she is on the recent Gatas FC tour in Hawaii, showing that a pair of Mikis are even better than just 1! Well, finally got around to doing these. So for the first one, I was just lazy and decided to just resize the original one you made. These two are both 150 pixels tall. The first one is unchanged except for the res. With the second one I deleted removed every other frame and tweaked the timing a bit. The full-framed version was still over 1MB, so if anyone wanted it at full frames but just under 1MB, I shrunk the res to 130 pixels tall. For the second one I kept the GIF to just the "hip-check" part of the clip. First one has full frames, second one has half the frames. Yaaay, I really like Miki (but not a lot of people seem to like her. ). She was my favorite Egg until she graduated. for the record, naomi is one of the nicest person in the world- look at the h!p request thread if no one belives me! You should write a tutorial for us children/n00bs. Thanks. All you really have to do is play around with the time settings between the frames. Chances are you're just using the "default" time setting, which normally is supposed to be a zero-second delay between frames. Do NOT use the default time settings it gives you. You get better results by playing adjusting/setting them yourself. The difference between a smooth GIF and a (badly) "choppy" one can be a difference of just tenths (or even hundredths) of a second. I usually start with a delay of 0.1 seconds between frames and adjust accordingly, adjusting and saving GIFs as I go. Believe me, for every "final" version of a GIF that I post up here, I've probably gone and made (and saved) between 3 to 8 "test" versions because I was tweaking the timing until I got what I believed to be the smoothest/best result given what I had to work with. BTW, I use VirtualDub and Adobe ImageReady. Me write a tutorial? Why bother? You can just use the same one I used to learn. EDIT: It would probably be a good idea to stay on topic. YEAH! KORETTY'S the girl of the week!!! I was watching a concert today and I realized.....Koretty has some decent jugs. Wow, that's a lovely photo of Korenaga. I'd heard Ogawa was going to be on, but I didn't hear about this. IT'S OKAY KORETTY!! Hahaha... She didn't last long?? Favourite thing(s) about Miki: Her lethal foot and journey to fame. GO Ongaku GATAS! Other comments: Hope Ongaku Gatas gets back together for another single, she deservers more exposure! My Miki story: Didn't originally pay a lot of attention to her, but I ended up finding her likeable. :3 She's so NORMAL, hehe.